“I expect everyone involving in this program could realize the missions for botanical gardens, both big and small, that are extensive native plants wild survey, ex-situ conservation and capacity building, and all could be prompted through the implementation of CUBG’s program. 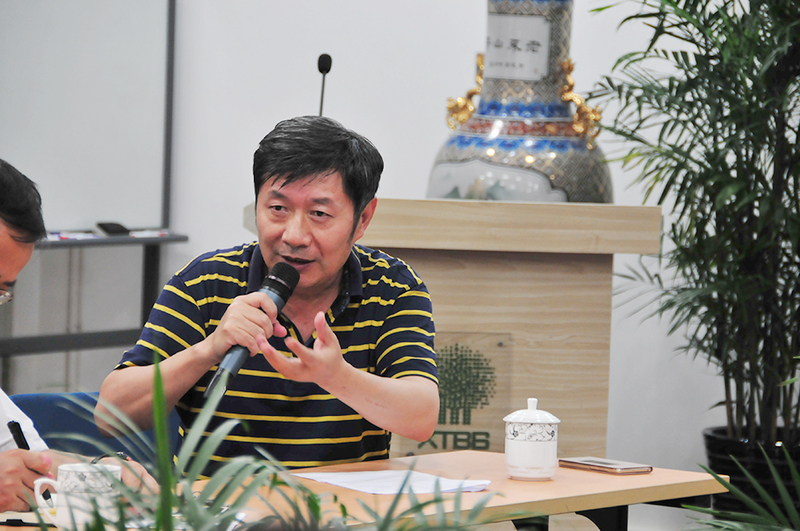 ” Prof. CHEN Jin, the director of CUBG, concluded at the summing-up meeting for the interim of CUBG construction program on July 30. 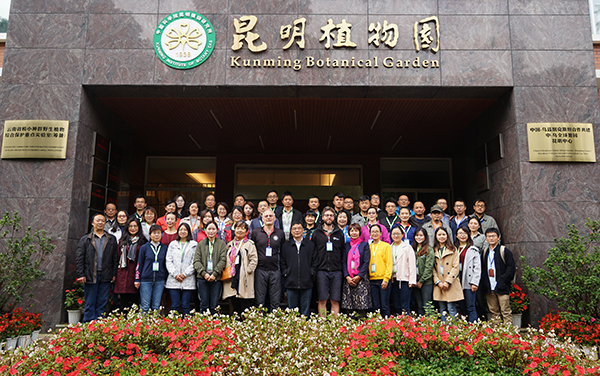 35 representatives from 14 participating botanical gardens gathered in XTBG to communicate the progress of the program. Each project and sub-project reported their outcome, future plan and problems. Full-Coverage Conservation Plan for Native Plants in China: (1) the pilot regions have extended to 14, including Shanxi, Guangdong, Chongqing, Jiangxi and Fujian, and they have finished the assessment for native plants threaten status in their regions respectively. (2) new records and new species have been found during their targeted wild survey for the highly threaten plants. (3) ex-situ conservation action has conducted on ten or so endangered plants, like Passiflora xishuangbannaensis, Hibiscus aridicola, Craigia yunnanensis, Prunus zhengheensis and so on, then a range of conservation strategic research like artificial breeding is carried out for future re-introduction. 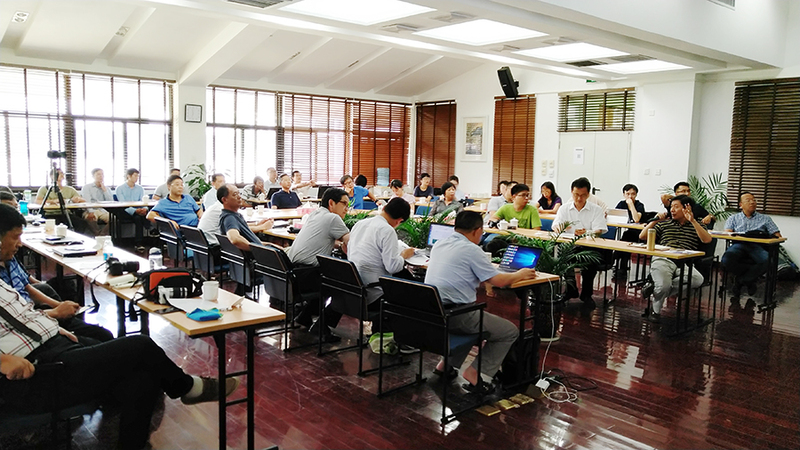 Construction of National System of Botanical Garden Standards: (1) the project team has continuously perfected the National System of Botanical Garden Standards: Technical Specification, Standards and Certification for Evaluation. (2) They also update the list of botanical gardens in China. (3) They initially verify the botanical gardens globally. 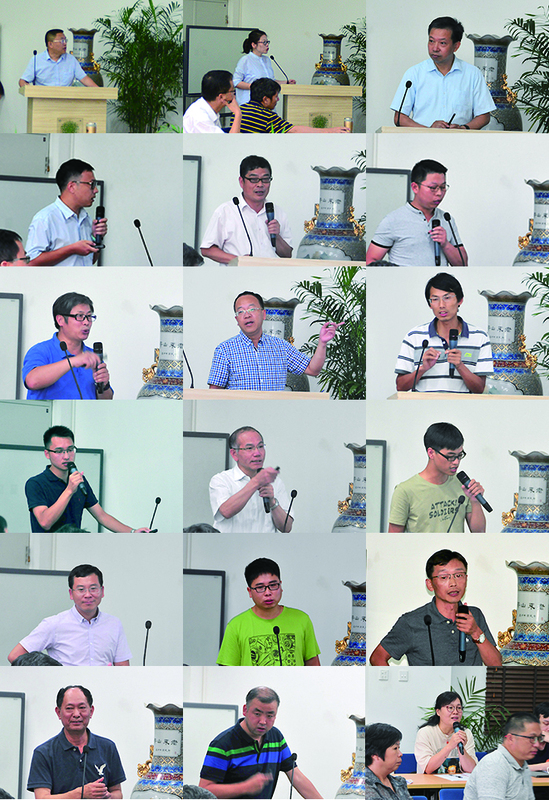 (4) the publication "The Principle and Practice of Ex Situ Plant Conservation" has completed. Capacity Building Plan: (1) CUBG Plant Information Management System has tested in 33 botanical gardens nationwide. They also have finished the preparation for software copyright application. (2) The system has been updated to a new version with functions like hand-positioning, flexible plant name input and database. (3) 11 training courses have attracted 329 participants. Each project and sub-project reported their outcome, future plan and problems.